Successful players in Apex Legends work as a team, improvise the pings system and make perfect use of specialist abilities. If you want to be a champion in this new Battle Royale game, you must follow their footsteps. 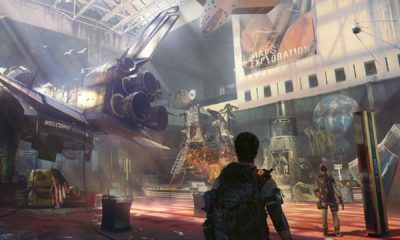 Gaming world is going crazy over Apex Legends and for good reasons. This game has delivered new gameplay elements, awesome mechanics, Insightful ping system and fantastic battle system that has been taken from Titanfall. 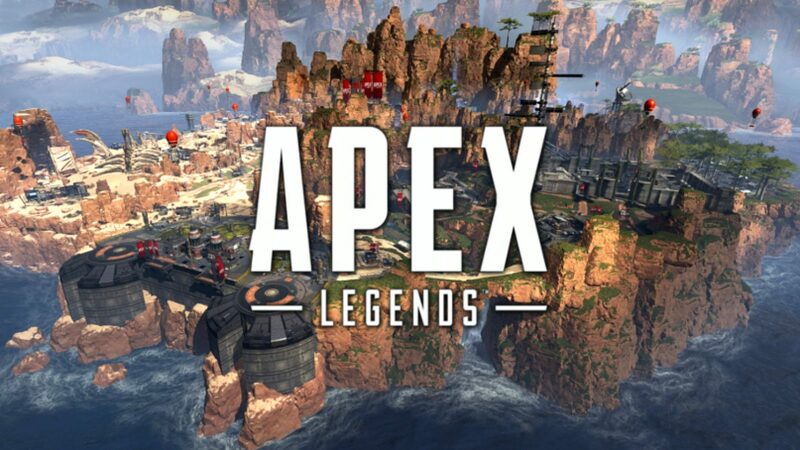 Apex Legends entry in the gaming world has surely shaken up the battle royale scene. We will give you some important tips. By using them you can become the last man standing on the battle ground. Sharing Resources: It is a team game. To win the battle, players must collaborate with each other all the time during the match. 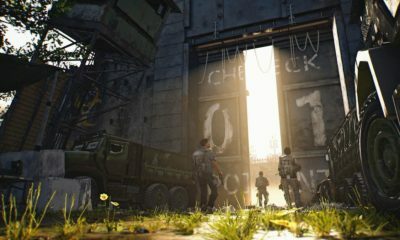 Though as a team, you will look after your teammates like reviving them, providing them with covering fire and using the ping system but another good thing to add in the list is not taking everything from the loot box. As the famous saying goes: A chain is only as strong as its weakest link”. If there is even a single player in your squad not strong enough to compete enemies on the battlefield, it can strike a hard blow to the whole team during the match. Divide valuables like bombs, med-kits and ammo with-in each other. 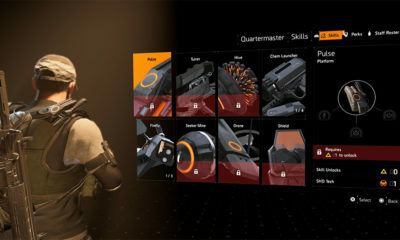 Ping System: The ping system introduced in Apex Legends in revolutionary. It is the easiest way to communicate with your teammates so far in the games and probably the most reliable one. You can make various decisions using the pings like indicating enemy position, pointing towards loot and placing the point of interest etc. There is also a ping wheel option in the game that can be very useful in difficult times. You can access the wheel by holding down the ping button. It can be so annoying at times when people do not respond to your chat or they do not have mic in the game- this ping system eliminates that problem and makes the game much more fun simultaneously. Wait for the right time: It is a common problem to get cold feet during the battle royale mode as there are a lot of players on the ground and you might get afraid. Best solution to this issue is do not always engage with your enemy. Try to find the right moment. Sometimes when players ping the enemy, teammates start shooting them instantly regardless of their position or position of their teammates. This will give away your position making your whole squad vulnerable to enemies. As most of the players do not feel the need of using mic due to pings system, if one person starts shooting, he cannot be stopped right away. We understand that noticing enemy in front of you on the battlefield can be tempting for sure but you could make the situation difficult for the whole team by doing this mistake. Even I have experienced this several times like if one of my squad mate start shooting without team’s incentive, he/she had put us all at risk and before anyone of the rest could act; we were dead meat. So, keep your emotions in control. It will serve you better to sneak up on the enemies from behind when they are busy looting the chest or dead bodies. Watch for the other teams in the area as pro-players look for opponents to engage with each other, so they can finish them off easily. Look for right Attachments: Weapons are the key to your victory in any shooting game. That is also true for Apex Legends. But finding the right attachment for your weapon is just as important. If you carry sniper scope in your inventory during the whole match without picking up sniper then what good will it do except taking an extra slot. While this being said, every player has a unique playstyle. If you like to rush on the opponent in tight combats, try using SMG’s. They are fast with less reloading time and they provide you good firing rate. Although a downfall of any SMG would be small mags and high recoil. Try to find barrel stabilizer and extended magazine for your SMG rather then equipping the fast mags. Perfect gun attachments can turn your ordinary weapon into a killing machine. Using the Titan ability: It is quite possible that in the mist of battle, you forget about using the ultimate of your character as not many games offer this mechanism. As a matter of fact, I have died multiple times in the game with Ult fully loaded. In this scenario, I ask myself the same question every time: What if I have used the Ult? Enjoy the game: Battle royale mode can be hard to win for the starters but you must enjoy the game. Don’t spend all your time hiding behind the obstacles. Go out there, kill some enemies and have fun. By experiencing it all only, you will become a pro-player in the game.